Fill out the form and we will keep you updated on our next Fitness Speed Dating event! 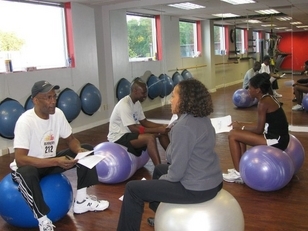 Fitness Speed Dating is new and it is HOT among Professionals. Find out who is a good match for you: Just in time for the holidays! !